Roe Green Village is a vibrant community in North West London. Originally built in 1916 for the workers of the nearby aircraft factories, the village was designed as a ‘Garden Village’ in the Arts and Craft style by Sir Frank Baines and to this day it maintains a village like atmosphere. Building completed in 1918, this year has been a year of celebration. In 1968 the local authority designated it a conservation area in order to “preserve and enhance” its unique character. Read more in our History section. 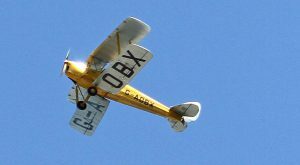 The centenary held this year, 2018, was an outstanding event with over 400 people attending and the remarkable and emotional fly past by a Tiger Moth plane built at De Havilland factory in Stag Lane around 1918 and still flying! Did you live in the village between 1920 and 1945? 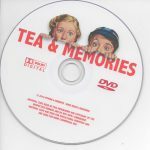 A book and film is being compiled and we need some childhood memories of that time. 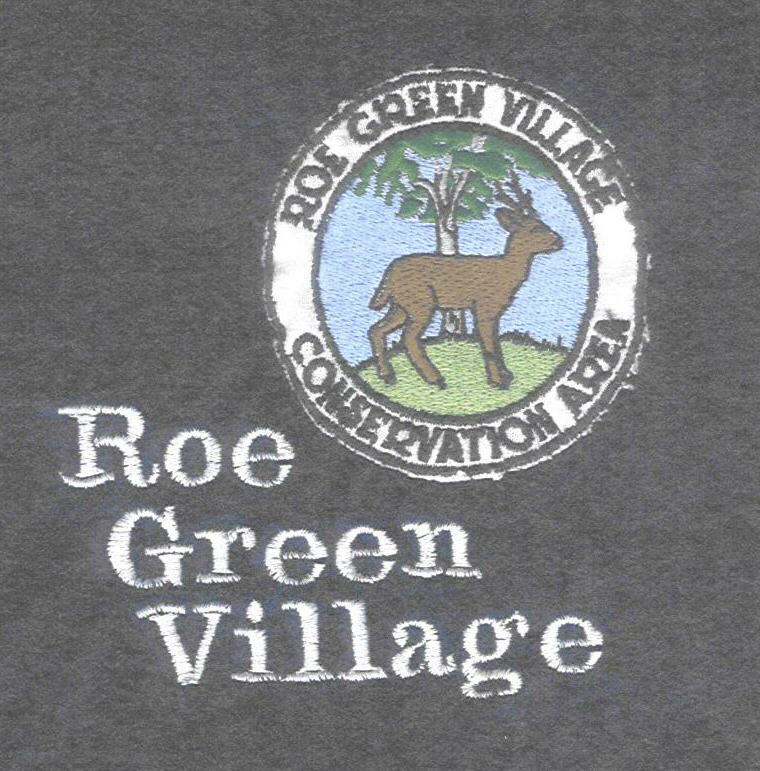 Roe Green Village has organised a Village Day, run by residents for residents and friends, since the Silver Jubilee Year, 1977. 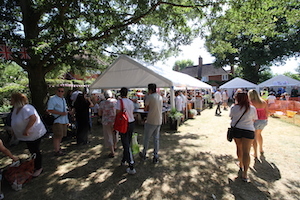 It was organised as part of Her Majesty the Queen’s Silver Jubilee and has since evolved into an event that attracts visitors from the surrounding boroughs. 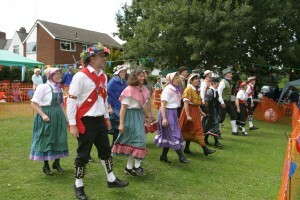 Stalls are set up on the village green during the day, followed by live music and dancing through to the evening. 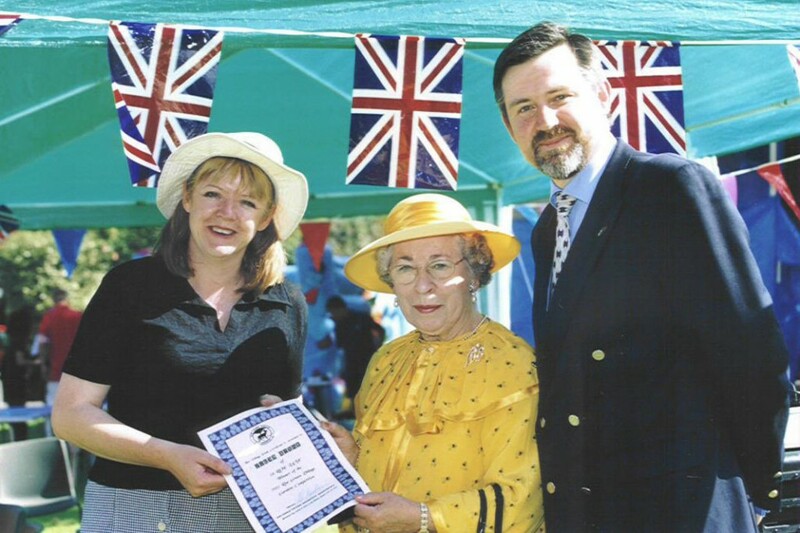 In 2012 we celebrated Her Majesty the Queen’s Golden Jubilee; and the above photograph l-r resident Hazel Brown accepts an award from Jeannette Charles (the first and best Queen look-a-like) with Barry Gardiner, MP. The Best of the West Indies! 2013 Village Day was the ‘hottest” in every sense of the word. 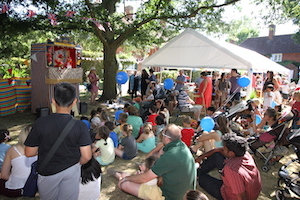 A traditional Punch & Judy with ‘Professor’ Robert Styles caused a few gasps from the parents and laughter from the children. Five years on in 2018 the whole of June was dedicated to the centenary. It started with a Writing competition, then a Funwalk around the Village; we had a Quiz night; The very popular Village Dog Show was held for the 3rd year – a Crufts original. 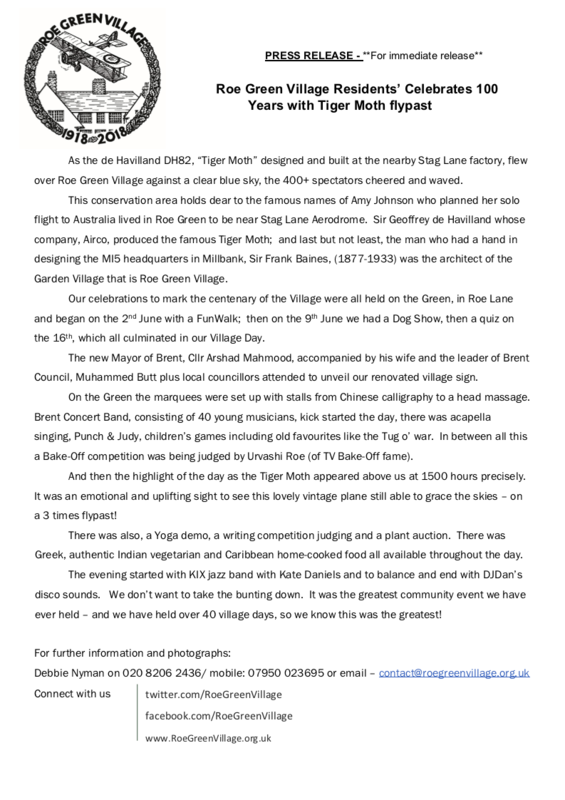 It all culminated in the biggest event Roe Green Village has ever held on the Green in Roe Lane. Huge marquees had been erected in place of the small gazebos which transformed the Green. The Brent Youth Orchestra greeted the Mayor and Leader of Brent Council, after unveiling the new Roe Green Village sign. 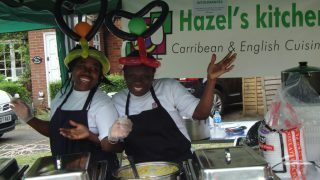 There was a great selection of stalls from Indian Head Massage to homemade pottery from earth in our back gardens! Children’s games were organised including old favourites like the sack race and the adults joined in on the tug-0′-war. We held a Great Village Bake-off judged by Urvashi Roe too. Then late afternoon a 22-piece jazz band, KIX, played the tunes of the era and then finished the evening with DJDan’s disco. It has been a centenary to remember. 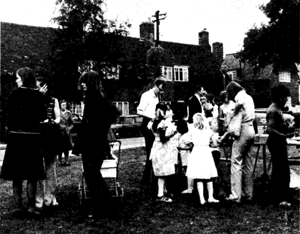 The Residents’ Association is very active, and organises a number of events throughout the year, such as live music and “quiz & chips” nights; Day and Weekend trips here and abroad; and towards the end of the year, a traditional carol singing on the Village Green with Father Christmas dropping in with presents for the children. Roe Green Village is unique in this part of London, and it is an oasis of calm, characterised by a truly cohesive community. Come and pay us a visit and see for yourself! RAF Museum – What’s Your Story? Visit the Roe Green Walled Garden in Roe Green Park Tuesdays, Thursdays & Saturdays 10.00 a.m.- 14.30. If you can spare an hour or more to help come and join this friendly group of volunteers. Check out the Barn Hill Conservation Group website for details. The Chandos Arms pub on Station Road, Colindale. A charming pub with live music. Visit the Chandos Arms website for details. Mill Hill Golf Club Clubhouse, 100 Barnet Way, Mill Hill, NW7 3AL. ENTRANCE: £8 members & £9 guests (varies according to artistes). Visit Jazz Club website for details. This is a sugar-free zone - NO to Lucozade Powerleague!